Welcome to Bangkok! You'll be picked up from the airport and taken to your hotel in the city center. 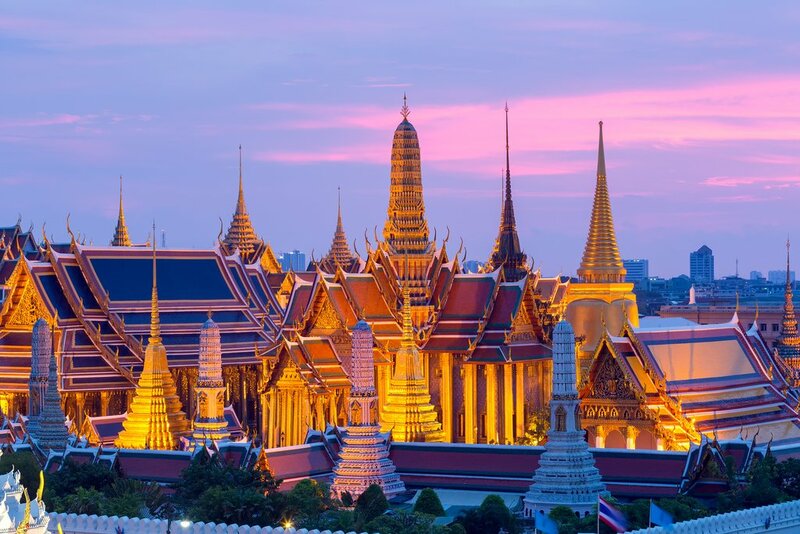 Bangkok is a very easy city to navigate with plenty of transportation options - so if you arrive early enough, hop on a train or grab a metered taxi and visit the famed Grand Palace before resting up for your travels ahead. 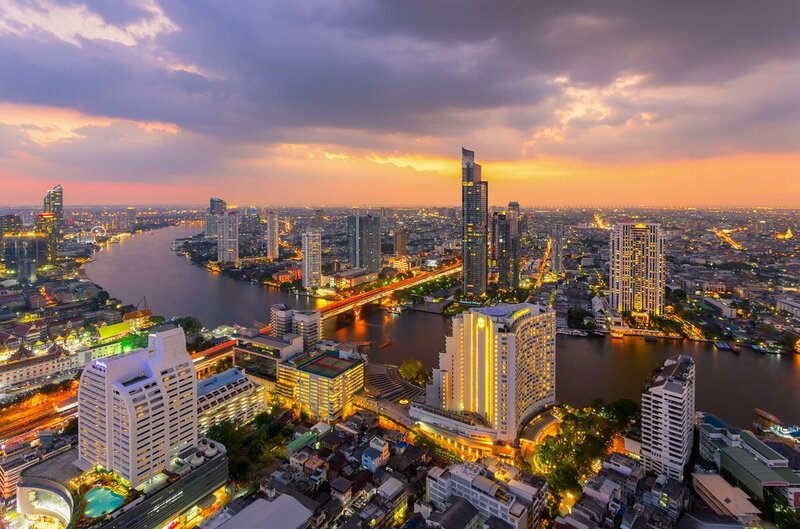 Whether you want to visit the city highlights of Wat Poe and Wat Arun or wander through China town and the endless shopping centers, your first day in Thailand is all about Bangkok. Check out the floating market, where vendors sell produce and other wares from floating wooden boats. For a different kind of market experience, try Bangkok's famous Night Market, where you can take in the lights and crowds while eating a plate of Pad Thai. To get around the city, use the BTS sky train system and the MRT subway. Both make Bangkok easy to navigate on your own. And if you prefer a taxi? Look for the red light in their windshield: this means they're looking for passengers. Tuk tuks are also fun and iconic in Thailand, but expect to pay almost double the rate you would in a taxi. 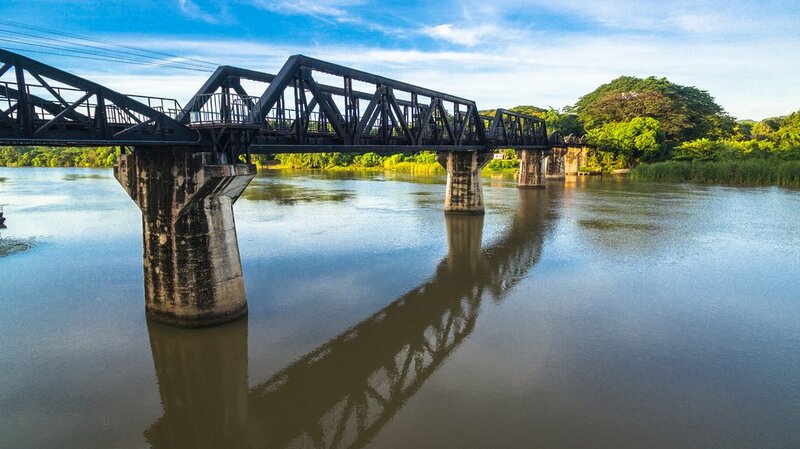 Start your third day in Thailand with a 2.5-hour drive to Kanchanaburi, stopping at the famous Bridge Over The River Kwai, immortalized in both novel and film form. Walk across the bridge to the quieter side of the river to begin your cycle ride. 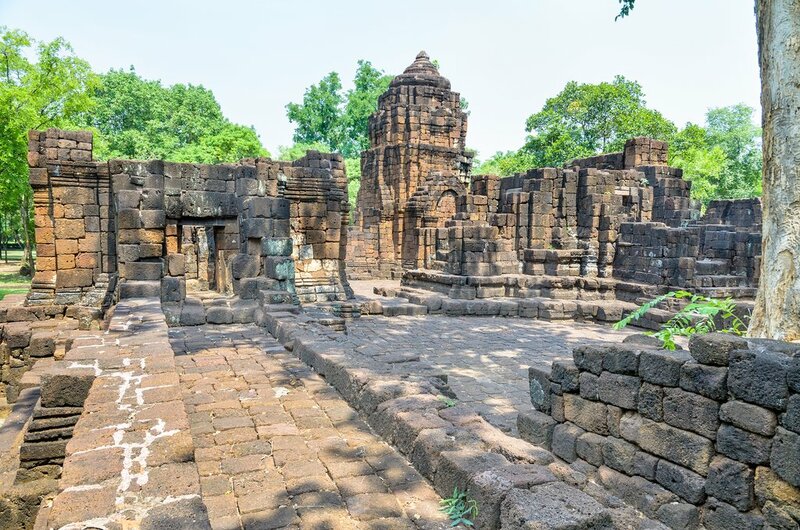 After you reach the river, cycle to the war cemetery and explore the local temple and cave nearby. Later in the ride, you'll find yourself alongside train tracks laid decades before by prisoners of war. Another cycle ride awaits on your fourth morning in Asia - this time on small roads that slowly get narrower, eventually turning to dirt as you head into a beautiful forested landscape. You'll even cross a suspension bridge, adding to the adventure, before heading back to the land of sealed roads. After your ride, stow your bikes and drive up to Hellfire Pass to visit the sobering JEATH War Museum and walk along the infamous Hellfire Pass, where captured Allied soldiers were forced to build a railroad during WWII. From here, a short drive brings you to Nam Tok train station, the modern-day end of the train line that used to go all the way to Myanmar. 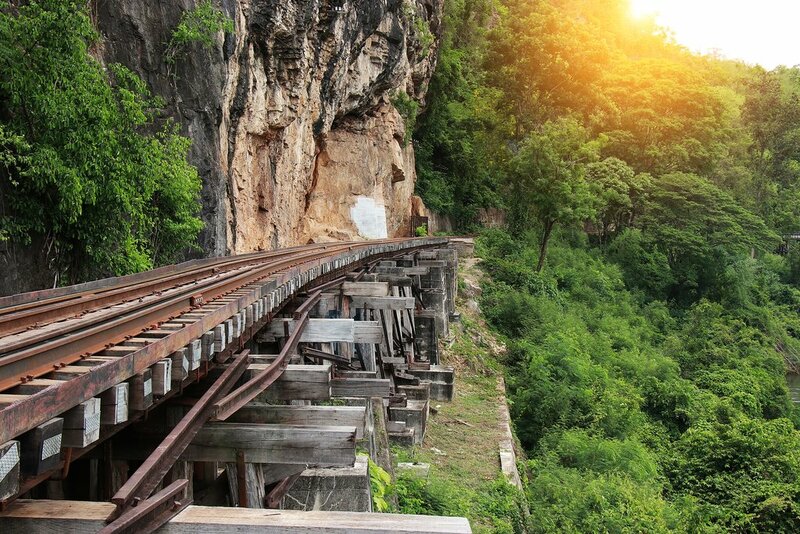 Take a ride on the Death Railway, traveling along a piece of WWII history. After crossing the trestle bridge at Krasae Cave, transfer back to your hotel. 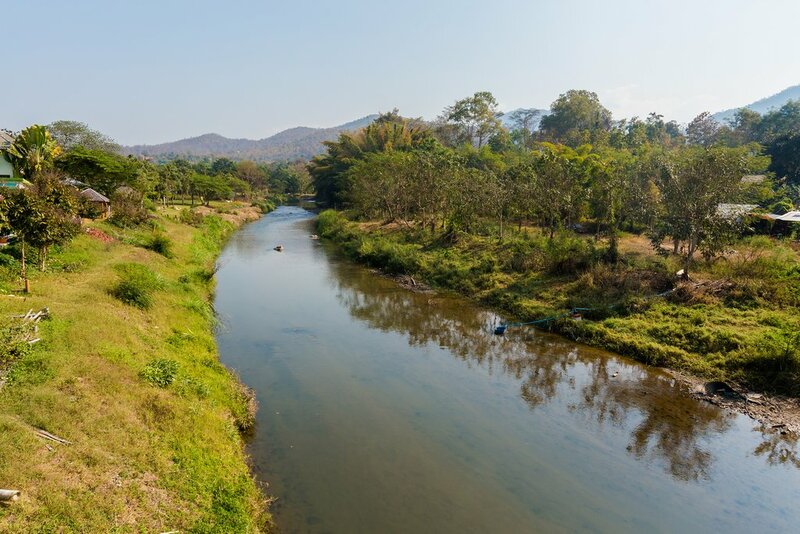 Starting from the Boutique Raft Resort in Kanchanaburi, cycle through villages and farmland toward the Angkor-era ruins at Muang Sing, which mark the furthest west that the great Cambodian Empire once spread. Continue for 9 miles (15 kilometers) past the ruins and pause somewhere scenic along the way for a late picnic lunch before making the 3-hour drive back to Bangkok. 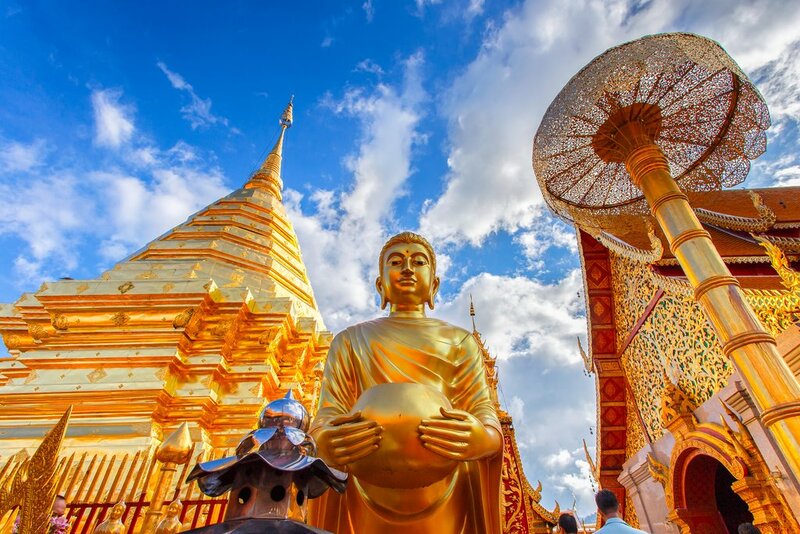 Take a morning flight from Bangkok to Chiang Mai, the sprawling, temple-saturated, tourist-loved northern city once known as the Kingdom of a Million Rice Fields ("Lanna" in Thai). Spend the afternoon getting to know the city, from its famous, colorful night markets to its intricate, beautiful temples. 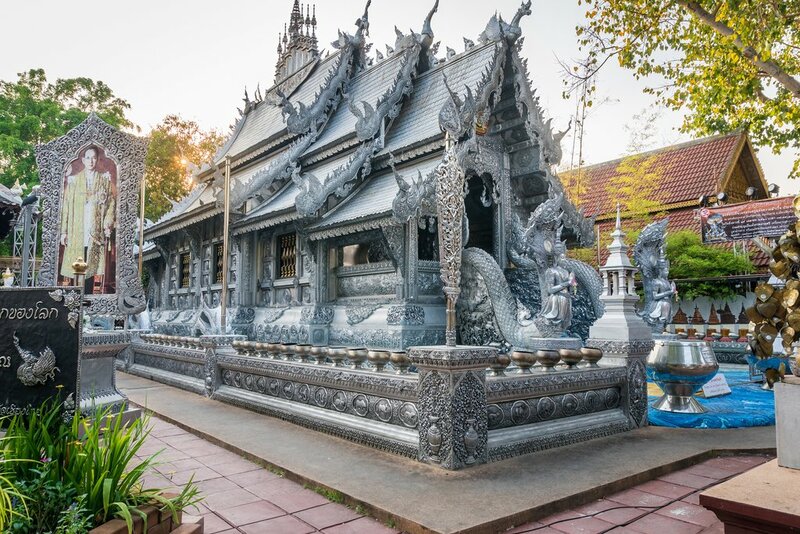 The Wat Srisuphan (the Silver Pagoda) - lauded for its delicate pressed silver facade - and Wat Chedi Luang in the historic city center are two traveler favorites. Thai massage, cooking classes, or, for those craving more nature, a trip outside the city to the Ob Khan Gorge are also good ways to while away the day. Stay at a hotel within walking distance of the river with its lively restaurants, galleries, and the night market with endless food stalls and shopping. 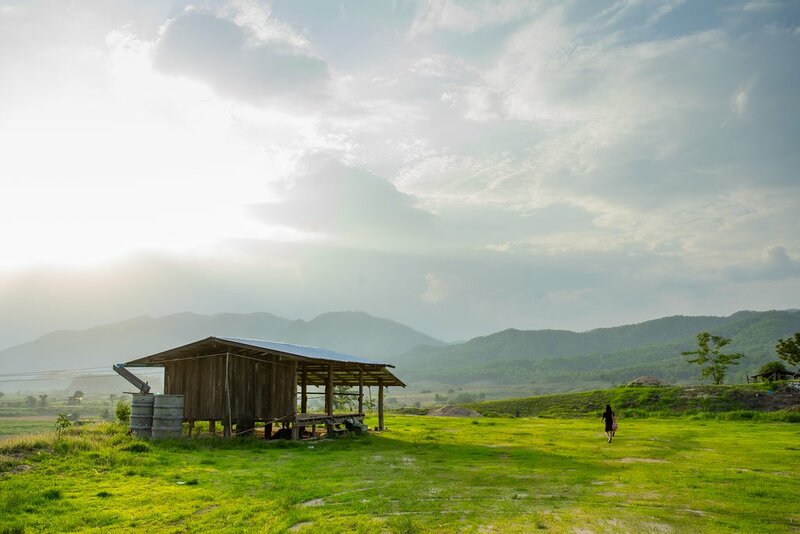 Start your day early and make the 3.5-hour drive to Pai before lunchtime. Stop for lunch in one of Pai's many delicious eateries and then stow anything you won't need on your two-day rafting adventure at your hotel. 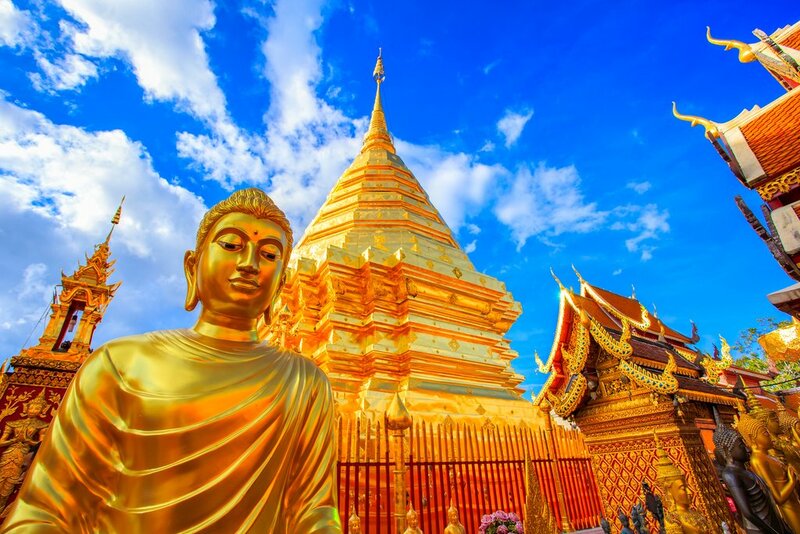 Pai is known for its nearby gorges, waterfalls, and hot springs. It's also a backpacker's mecca, full of organic food, late-night parties, Belgian beers, and plenty of westerners. Take the afternoon to explore, grab a drink, and chat with other travelers or slip outside the city to hike to a waterfall or explore the Tham Lod caves. In the morning, head to the safety briefing for your raft trip. While socializing with the other participants around a cup of coffee, guides will help you get suited up in your helmet and life jacket and store your belongings in waterproof containers. Once you've got your gear, a pickup taxi will take the crew 25 miles (40 kilometers) up the river to the entry point where you'll meet your guides and get ready to hit the river. 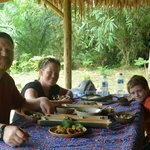 The first paddles take you straight into the lushest part of the jungle and after a few kilometers of gentle warm up and bouncing down the first rapids, you'll stop for a basket lunch under a huge wild mango tree. Then, you'll row and jump your way through 15 rapids (including the Class 4 Fragrance Rapid) and eventually reach hot springs, a fluoride mine, and a small waterfall. Many rapids later, the group overnights at a bamboo jungle camp, where you can stay in a hut or tent, take a shower, relax, or explore the area. A Thai dinner cooked by the guides on the wood fire will follow. After a filling breakfast, it's time to board your raft again at 9 am for another morning of rapids, culminating in the mighty Class 3 Red Cliff. Two hours later, the river widens as you reach the Khong River junction, where you'll stop at the main hot springs and mud-bath area for a refreshing break in the healing waters. More rapids, a picnic, and a swim along the Pai Gorges follow before you reach your destination, National Park Headquarters. 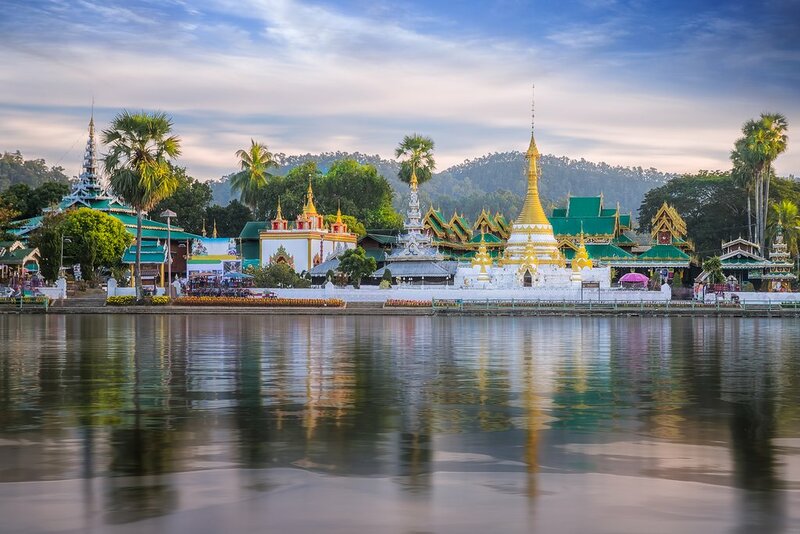 Grab your luggage and a shower and then drive to Mae Hong Son, stopping at the lake to admire the beautiful Shan temple there before driving on to the airport to catch a 35-minute flight to Chiang Mai. After breakfast, drive to the base of Doi Suthep Mountain. This is an easy hike over rolling hills and along a ridge covered in pine trees and wild lilies. Pause for coffee in a traditional Hmong village halfway up, then trek downhill to the original 800-year-old temple ruins. 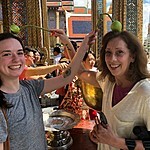 The hike ends at the Wat nicknamed Doi Suthep. Drive back down into Chiang Mai for dinner to try the cuisine used as the basis for Brooklyn's famous Pok Pok restaurant. From boat noodles to lemongrass-stuffed rotisserie chicken, Chiang Mai has plenty of famous dishes to try. Once, you've seen Northern Thailand, it's time to bask in the sunshine and dig your feet into the white sands of the south. 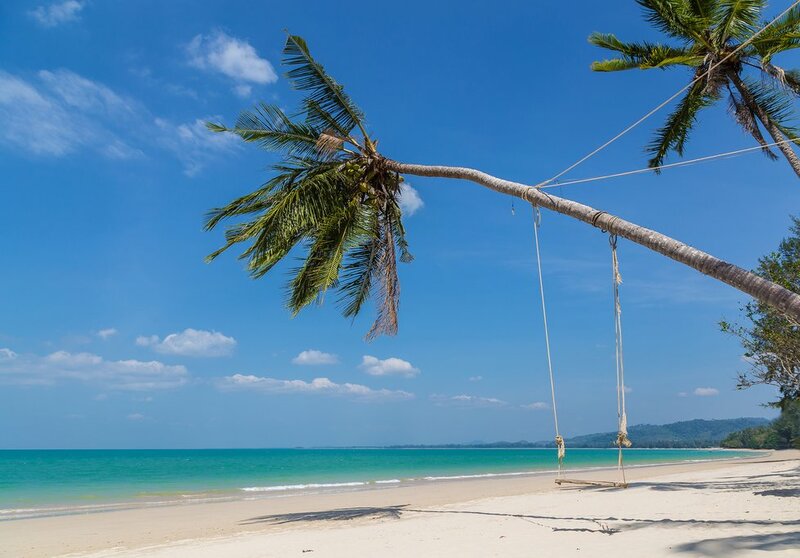 From Chiang Mai, fly to Phuket (flight time: 1.5 hours) and grab a taxi to your hotel in Khao Lak, a stretch of pretty beachfront dotted with villages and resorts, beloved by tourists for its sweeping ocean views and endless white sand. 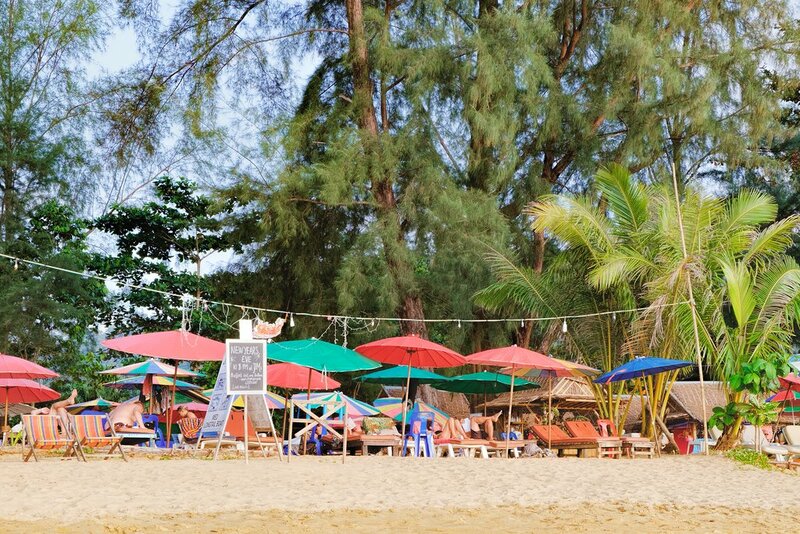 Spend the rest of the day relaxing on the beach or snorkeling or diving at the nearby Surin or Similian Islands. After trekking to mountain temples, rafting racing rivers, and cycling to ruins for twelve days, you've earned some relaxation. 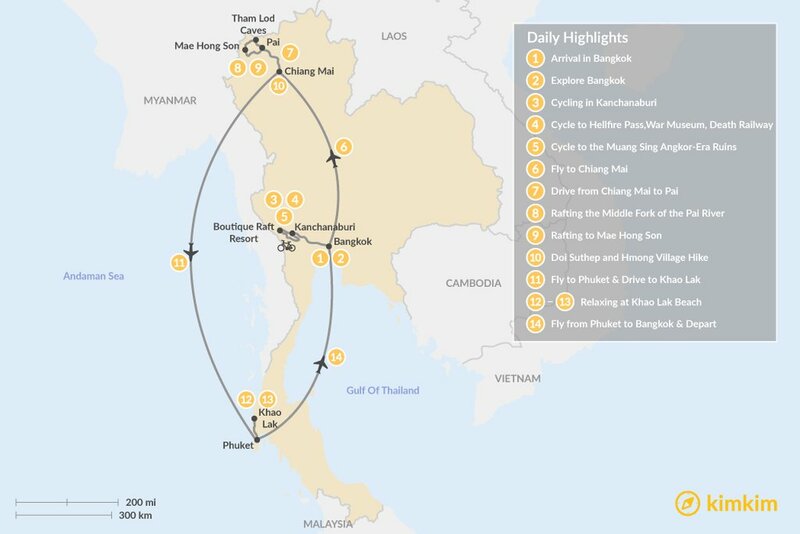 Spend the final two days of your trip sipping drinks oceanfront, walking the white-sand beaches, getting a massage (or two), or swimming in the Andaman Sea. Enjoy snorkeling or diving at the Surin or Semilian Islands about 90-minutes away by speedboat. Or tour the International Tsunami Museum, where videos, photos, and a stranded police boat are on display. Bid the sandy beaches farewell and take a taxi to the airport. 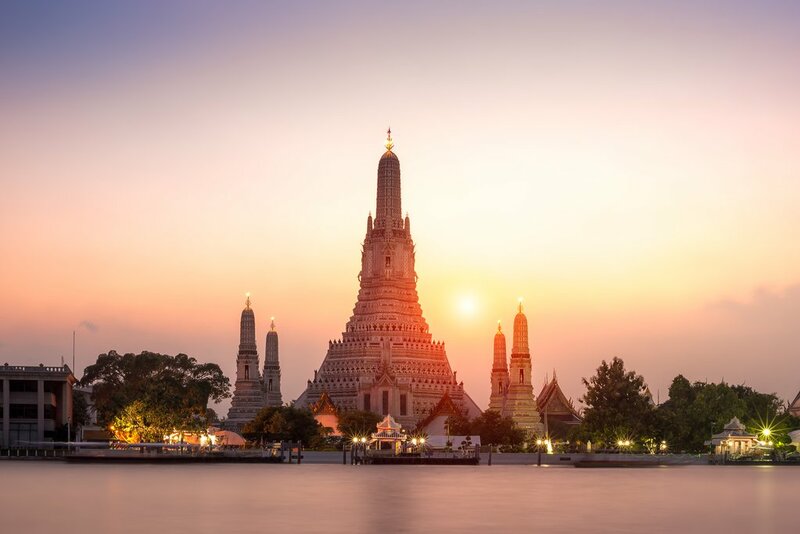 You'll catch an hour-long flight to Bangkok before heading home.